← Recess: Can I Be Your Friend? 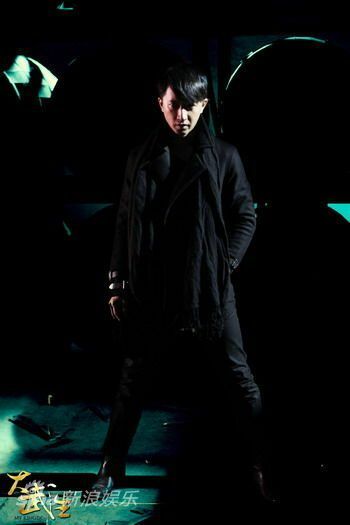 The Beijing opera martial arts movie My Kingdom got its premiere date pushed back to September, but conversely it will be getting an international release at the same time as its domestic premiere. The production released a boatload of official stills recently that show the level of detail that went into the costumes and the set pieces for this movie. 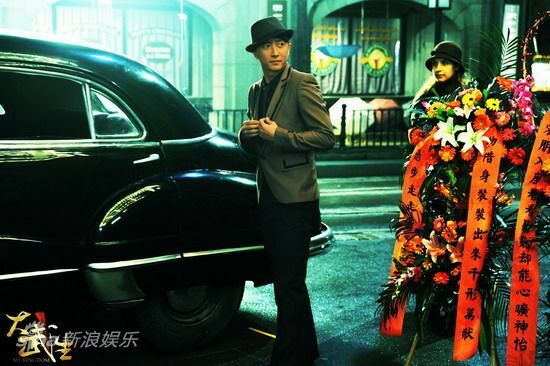 Han Geng and Wu Zun look great, together and individually, and both appear to have pretty intense chemistry with leading lady Barbie Hsu. The final trailer also dropped, which is for the Hong Kong release. Still looking forward to this movie – I’m intrigued by the opera in-fighting plus the action sequences looks stunning. The stills look gorgeous! Can’t wait to see this movie in the cinemas. 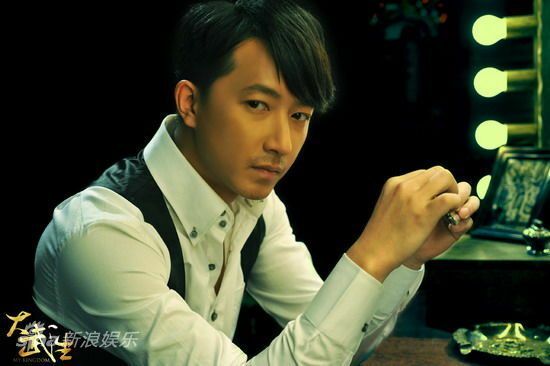 Oh, Han Geng looks amazing. I almost didn’t recognize Barbie, either! Wow, I can’t wait to see this movie! 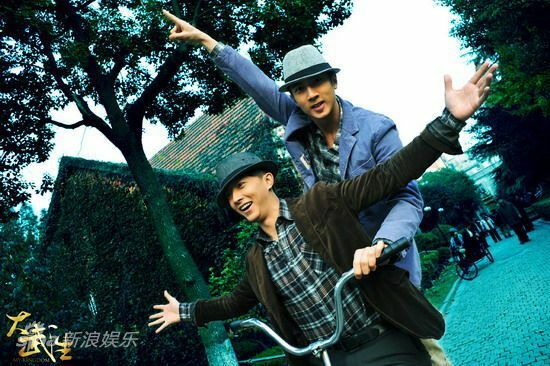 I feel like the chemistry is stronger between Wu Zun and Han Geng! “My Kingdom” is gonna be released on September 9th and “The Purple House” on September 23rd. They’re still two weeks apart. But, whether MK was released in August or September, the comparisons would be inevitable. Even if the two movies have nothing in common. The media just loves comparing Jiro and Zun’s achievements. It’s been like that since ever. Hmmm Bromance in the air???? I wonder???? 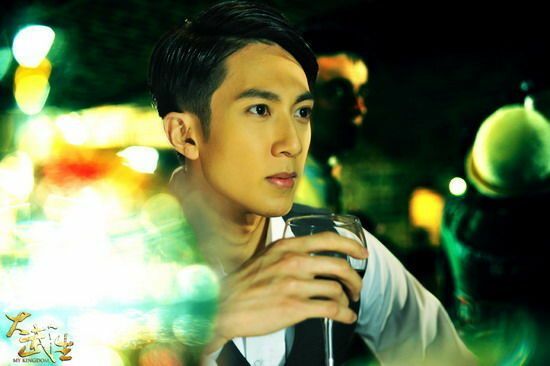 I have to watch this, I’ve been waiting for this since Han Geng started mentioning it in his weibo account ^g^ He looks so handsome in it, I’m quite glad that he’s doing so well for himself these days. I like the Bromance between the co-stars, they seem like good friends during interviews so I have a good feeling that we’ll enjoy their on-screen presence. VERY UNCOMFORTABLE with han kyung’s moustache. lol. btw, is this a drama or movie? movie, right? i hope it premieres in Singapore!! !